Y’all got any more of those MOE scholarships? – Nihao's It Going? 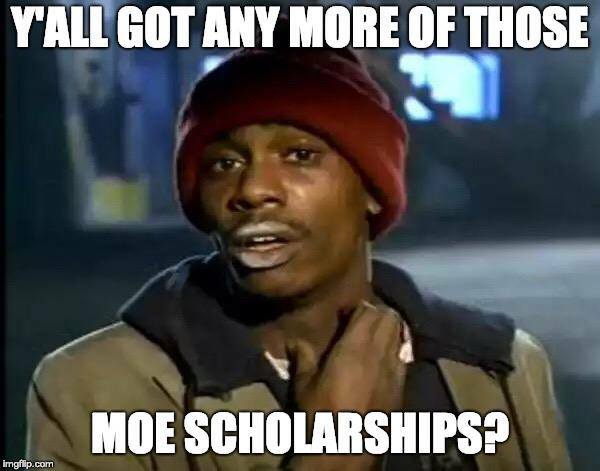 Y’all got any more of those MOE scholarships?